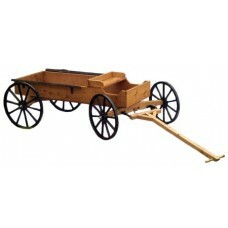 Decorative Wagons - Colonial Trading Co. 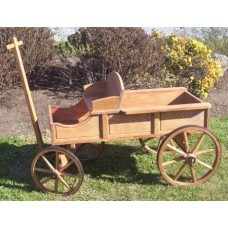 Wonderful yard accents. 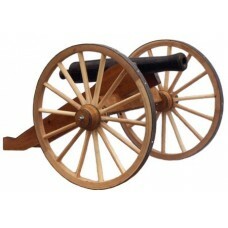 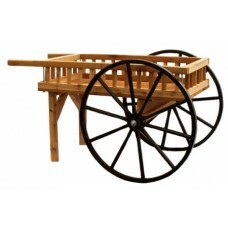 These wagons are made using the wagon wheels that we sell. 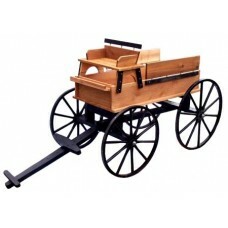 While most of the wheels are made of hickory, the wagons are constructed of cedar (for weather resistance) or poplar (for strength and durability). Make your landscape unique! 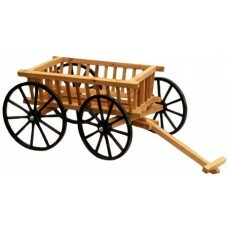 Many of these wagons will also work well for displaying merchandise in a store setting.